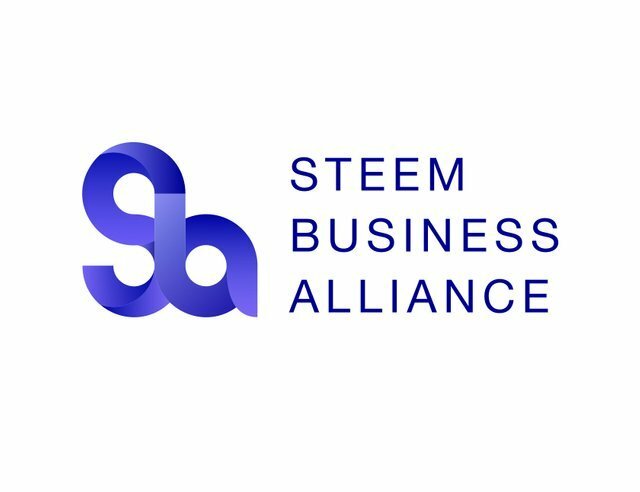 This article is @Steemba Introducing the Steem Business Alliance into Japanese. I arranged a little. Thank you for making the translation! You are welcome. 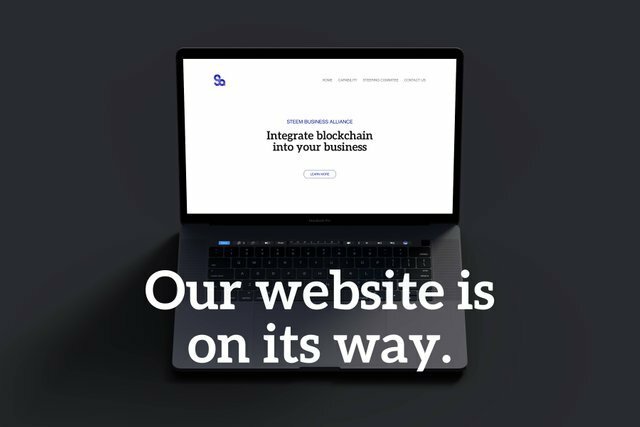 Are you @Steemba member?